Mark met the Krudar team at a CanFit Pro event a few years ago. The team instantly took note of his interest and desire to engulf himself in the fitness world and quickly invited him to the team. Mark has a weight lifting background and transitioned into Muay Thai shortly after he received his CanFit Pro certification a few years ago. He took up Muay Thai because it allowed him to get in his physical training while learning technique at the same time. This helped him beat the repetitive type workouts he used to do at the gym and through this, Mark found a new passion. 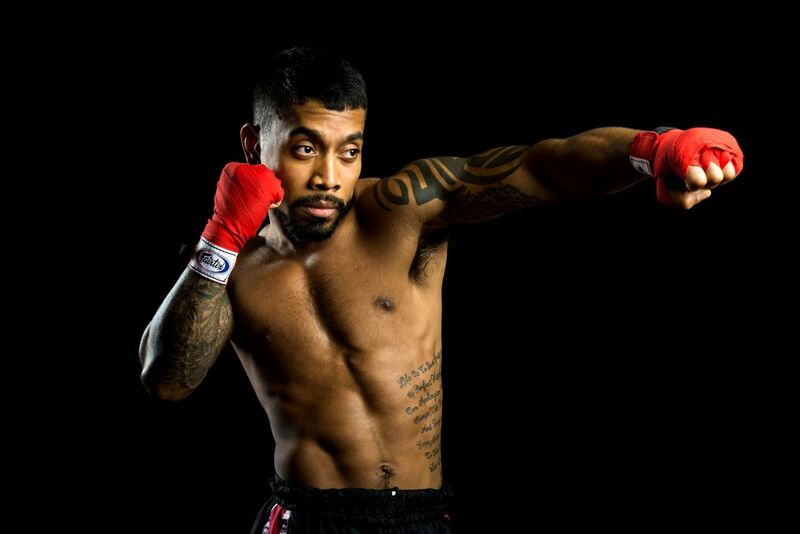 In a very short period of time he quickly built his reputation in the local Muay Thai circuit winning several fights and taking home the Gold Medal at the 2017 Muay Thai Ontario Nationals. His main motivation is seeing how he can constantly change himself. "When there's continual growth, even in small increments, it's very motivational to me. I love contrasting how I used to be compared to myself in the present." Mark couples his experience, education, and mantras to develop unique training plans for his clients. Marks is known for his innovative approach to training a diverse clientele. His favourite person? GOD. For changing his life.